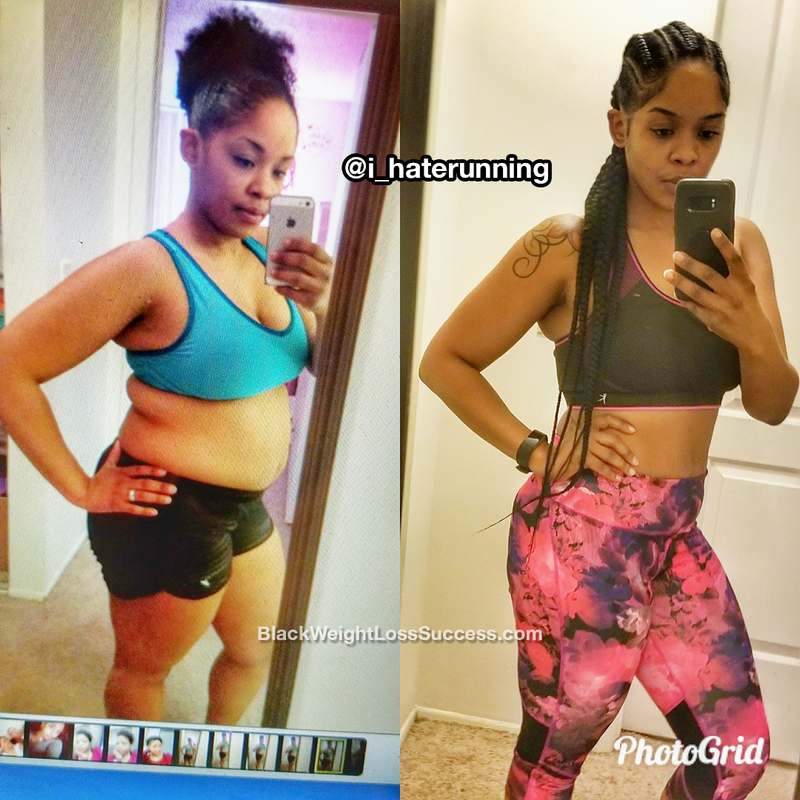 Transformation of the Day: Latrice lost 39 pounds. When she started her journey in 2008, her motivation was infertility. She was able to lose weight, improve her health, and now she’s a mom of 2. She restarted her journey in 2014 because she wanted to be a healthy example for her children. 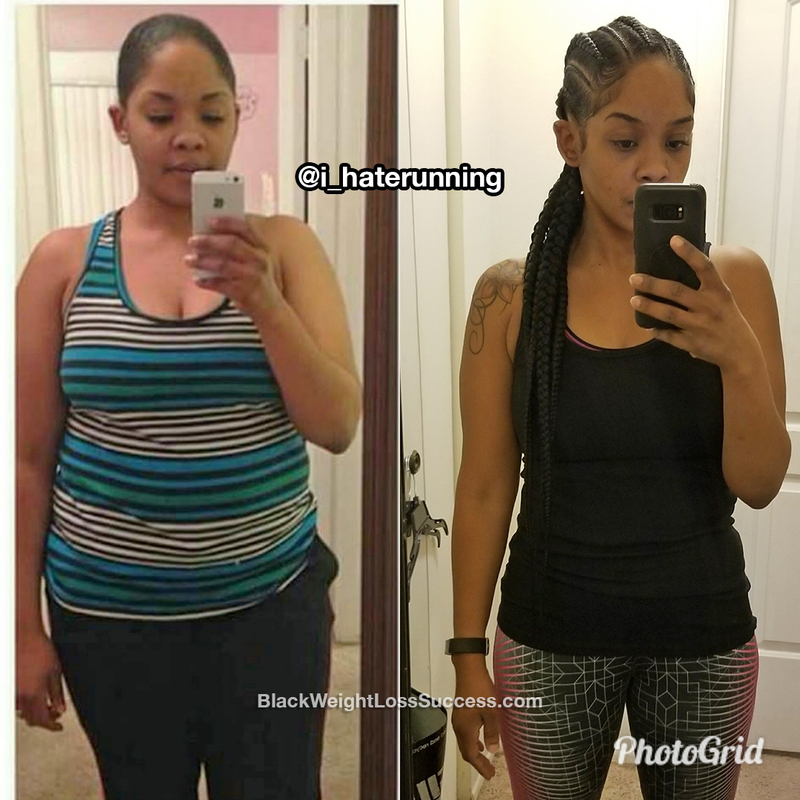 Check out how she used healthy eating habits and fitness to transform her body and her lifestyle. What inspired me to begin my weight loss journey was infertility. I had several miscarriages. I told that I had PCOS and was also pre-diabetic. I knew that I had to lose at least 40 pounds in order to have a successful pregnancy. This kept me inspired to lose the weight. I wanted to have children and wasn’t going to stop until I lost 45 pounds! In 2008, I joined a gym along with Weight Watchers and I was able to reach my goal. I had my daughter in 2009 and my son was born in 2011. My 2nd and current weight loss journey began in 2014. I was back at my initial pre-pregnancy weight of 190 pounds and wanted to lose the weight for good. My children became my motivation and inspiration. I did not want my children to grow up with the same unhealthy habits that I did. I didn’t want my daughter to have a poor body image like her mother did. I wanted my children to love sports and fitness too. Overall, I just wanted a healthy family. I started off doing Weight Watchers and I learned how to us portion control. I didn’t want to limit any specific foods or macronutrients, so I ate everything in moderation. This worked for a while, but I soon realized that no matter what I did, I could not get past a certain weight. Then, I started to try lots of different things, but could never find something to stick with my lifestyle. I tried calorie counting and “if it fits your macros“, but I could not stick to those methods long term. I eventually found intermittent fasting and the Keto diet which has been working for me. I have lost 39 pounds, going from 194 pounds to 155 pounds. I am 5’4″. I currently workout 3-4 days a week. I love strength training along with HIIT cardio routines. I love getting outdoors with my children! We skate, jog, and bike ride! The biggest lesson I’ve learned is that slow and steady wins the race. I am not a huge fan of quick weight loss. It took me 3 years to lose the weight, but I have also gained a ton of muscle and toned my body. A lot of people want quick results, but it takes time to build lifelong habits and to learn how to stick to them. My advice to others is to never give up! There will be days when you want to give up and quit, but you must hop right back on the wagon the next day. Take lots of pictures and measurements along your weight loss journey. Do not trust the scale… it can be deceiving. Judge your progress by how your clothes fit, how you feel, how you look in pictures and measurements! Oh my I really needed to see your story. We are so much alike. I feel like this was Sent from God from me to see. Congrats on your weight loss.